Santa Clara, Calif., April 2, 2019 – VOLANSYS is among the leading IoT Services & Solution providers thriving to capture major market share in the area of Connected Products with office locations within USA and India. We offer an integrated portfolio of services, solutions and IPs, which covers Product Engineering and Manufacturing services, Cloud Engineering Services, Mobility Services, Quality Engineering Services along with OEM solutions. At our size, we are among very few companies who can be one-stop engineering and manufacturing partner for full fledge IoT Product/Solution starting from the sensor to gateways to cloud to mobility to analytics to AI and Machine Learning. VOLANSYS helps enterprises, technology providers, and start-ups to build products in the domains of Consumer Electronics, Home Automation, Healthcare, Semiconductor, Networking, Multimedia & Entertainment, Manufacturing, Automotive, Retail, Security, Oil & Gas, Travel & Transportation businesses. It offers a mix of services customized for every industrial requirement making it a “Trusted Technology Partner”. VOLANSYS is an ISO 9001:2015 certified company with four in-house product design and development centers in USA and India. Our hard work and desire to help businesses succeed has allowed us to be featured as one of the leading internet of things companies on Clutch. 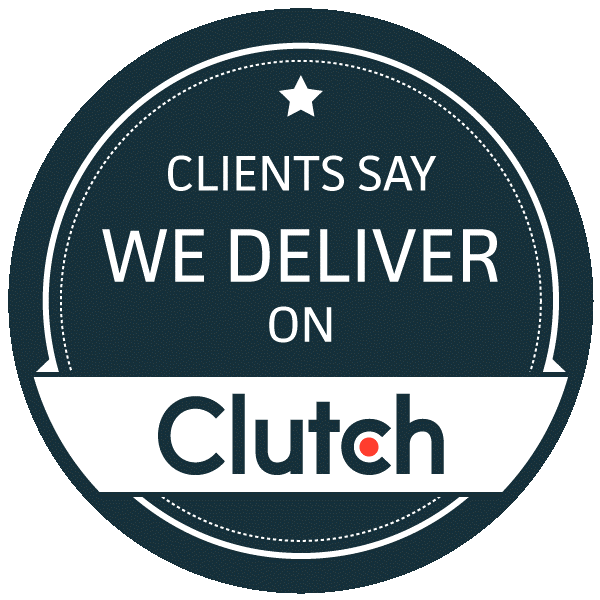 Clutch’s selectiveness in searching for the best-fit providers makes us extremely proud of this achievement. Having been regarded as one of the leading IoT developers in India by Clutch is a huge step forward for our company.